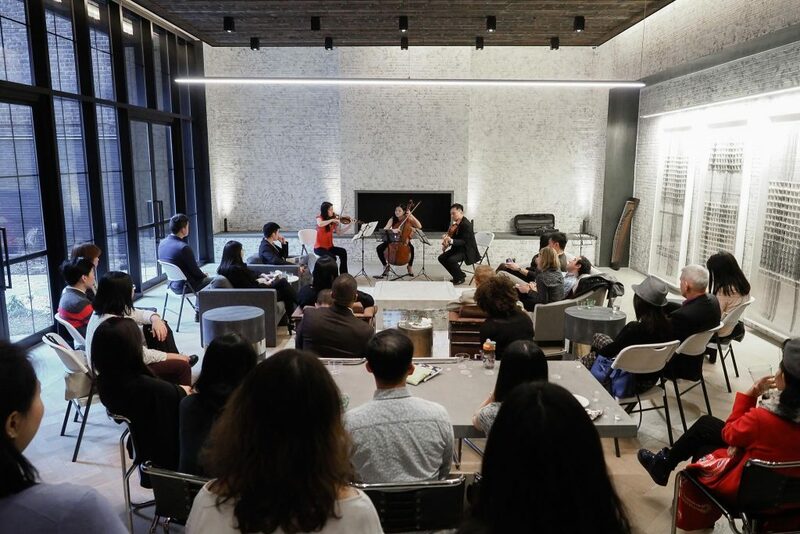 New Asia Chamber Music Society is proud to present a House Salon concert to start the Spring season. We will feature music by the infamous W. A. Mozart pairing with wine selections. No user commented in " NACMS Spring House Salon "